Come to our events in Lowell, NC. 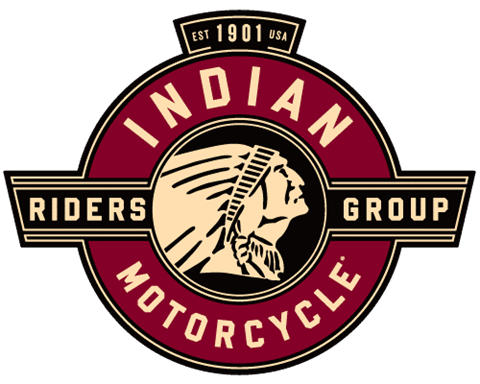 Overview: Indian Motorcycle Rider's Group - IMC Chapter meeting. Meeting starts at 9AM.